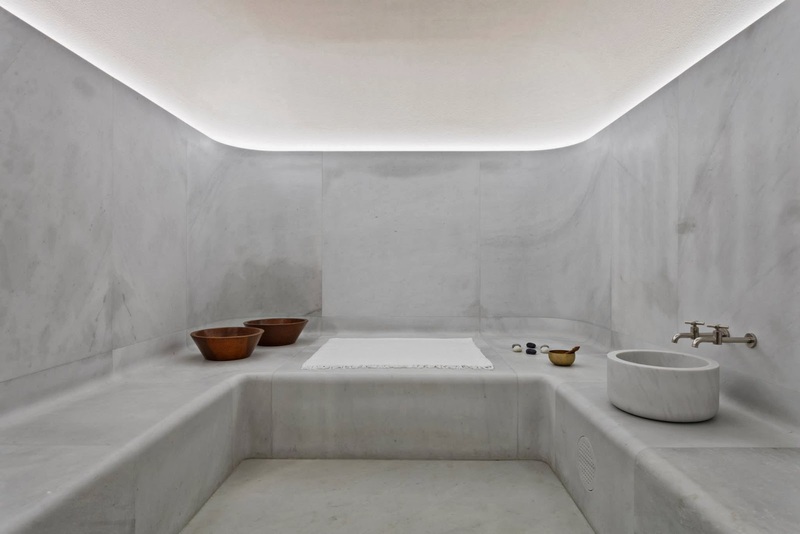 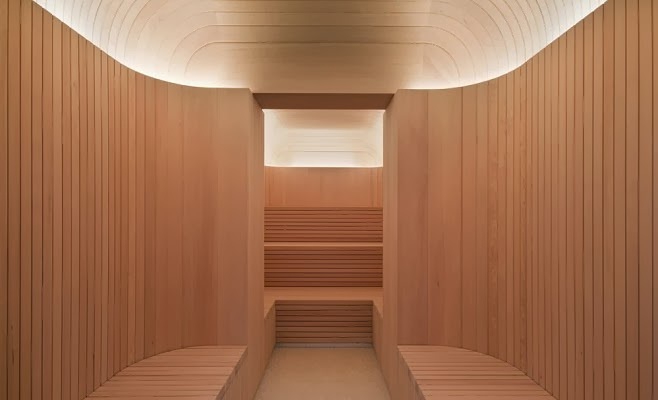 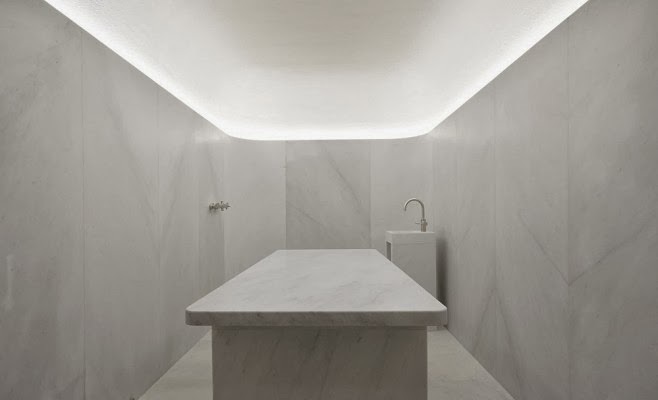 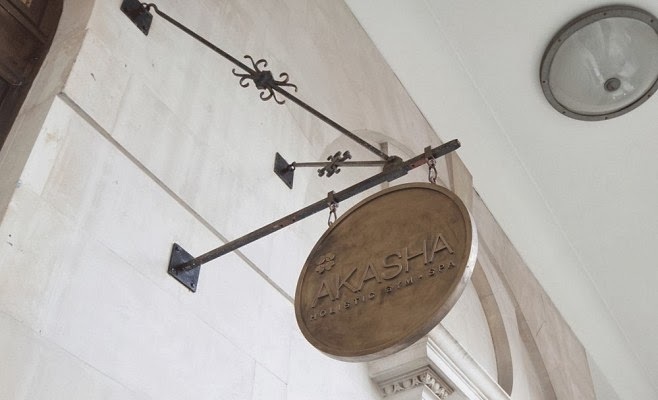 David Chipperfield Architects worked with 4SeasonsSpa creating a stunning, minimalist new space in the center of London, Akasha Holistic Wellbeing Centre. 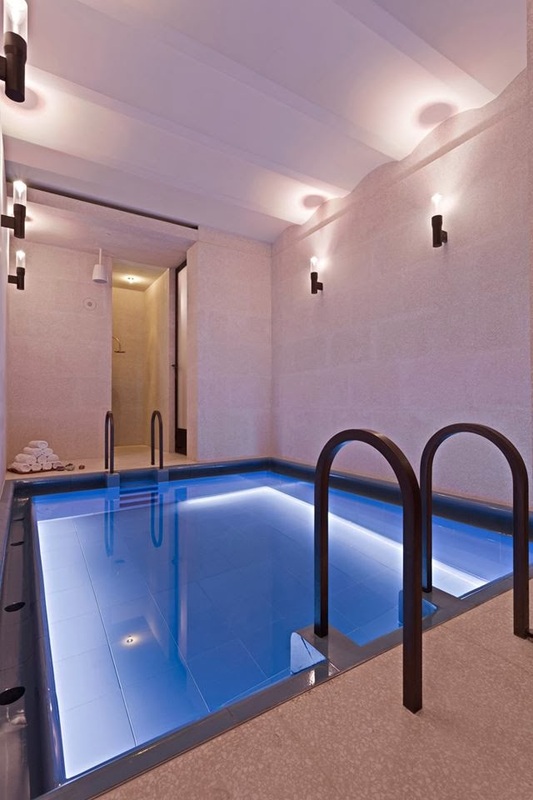 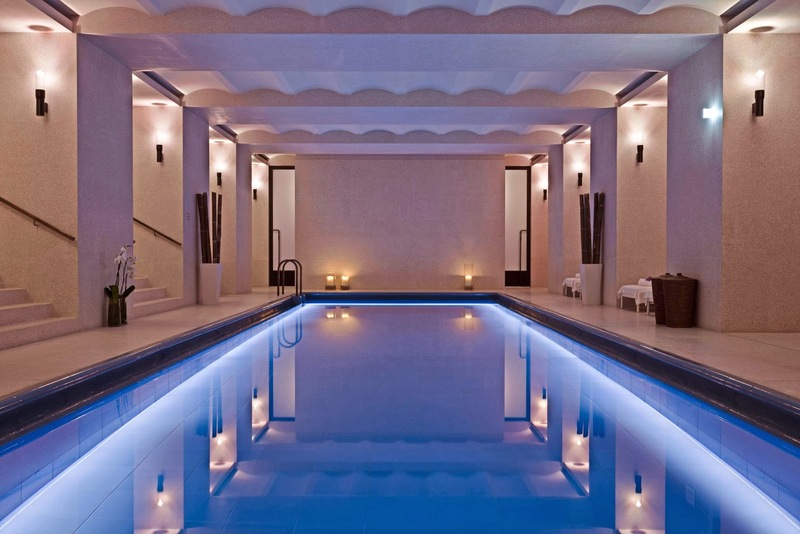 Located at historic luxury hotel Café Royal at London`s Regent Street, the Luxury Spa is open to hotel guests and private members, offering spaces on two levels of unique simplicity and elegancy. 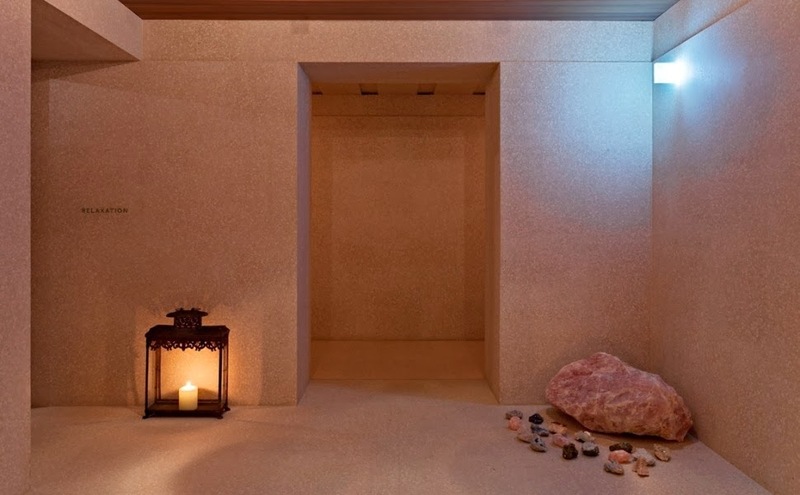 Each of these spaces and offered therapies refer to a natural element – fire, air, water and earth. 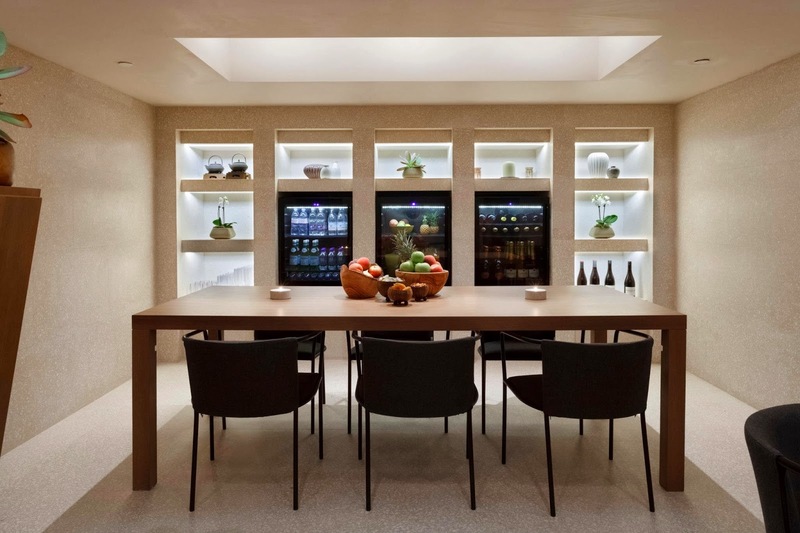 Café Royal’s 1.200 m2 Wellbeing Centre provides a personal and intimate holistic experience. 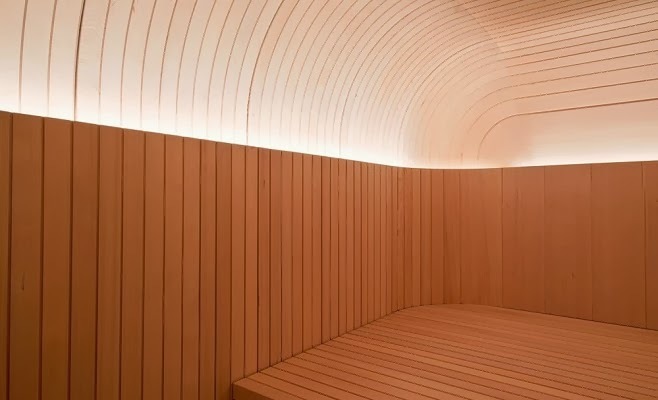 It has four different areas, corresponding to the four natural elements: Spa/water, gym/fire, yoga/air and organic bar/earth. 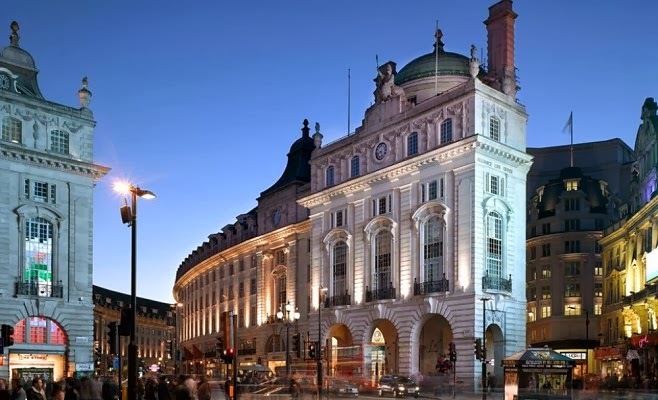 The outstanding design of the Wellbeing centre captures the mood and style of Café Royal as one of the historic landmarks in London. 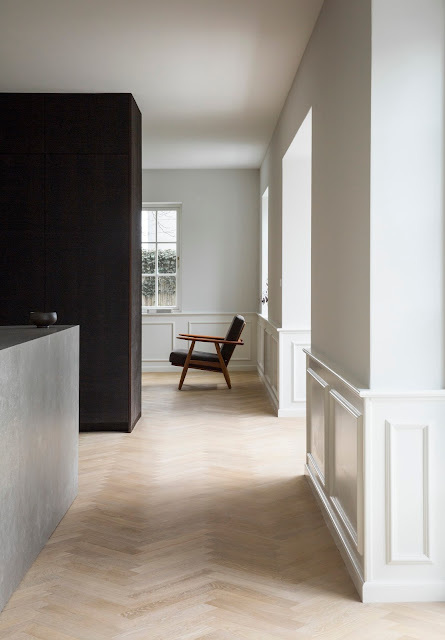 This casual elegant design is the work of David Chipperfield Architects (DCA). 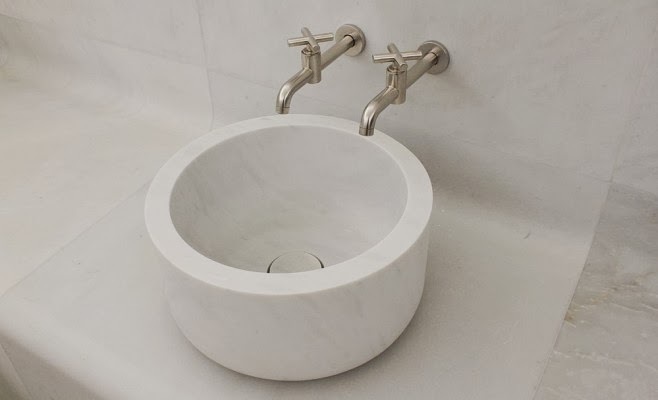 Striking in the bold simplicity of its conception and true to the glamorous spirit of its heritage. 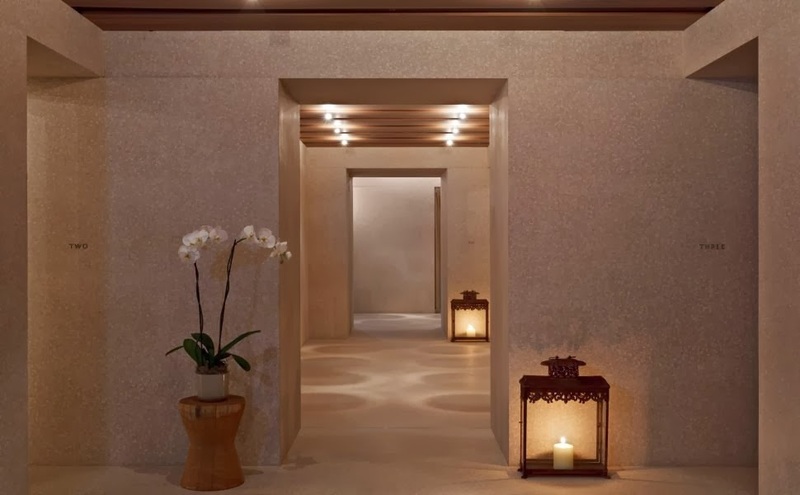 The designs has been transformed into actual spa & wellness equipment by and based on the knowledge, expertise and technology of 4SeasonsSpa. 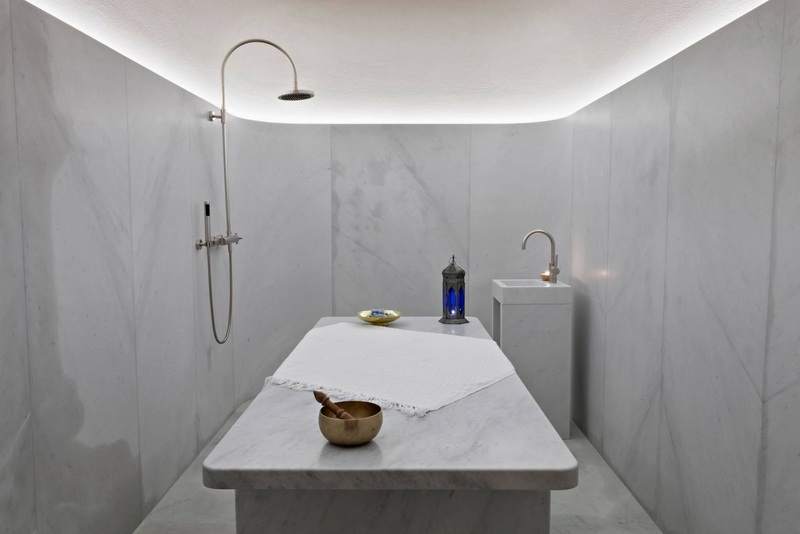 The 4SeasonsSpa scope of work at Café Royal was based on applying only the noblest materials using techniques not applied before. 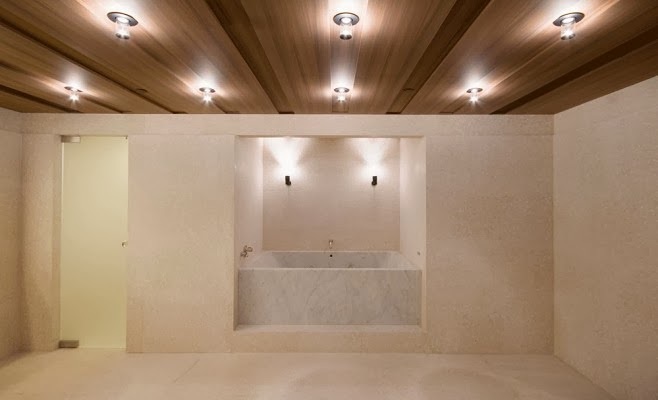 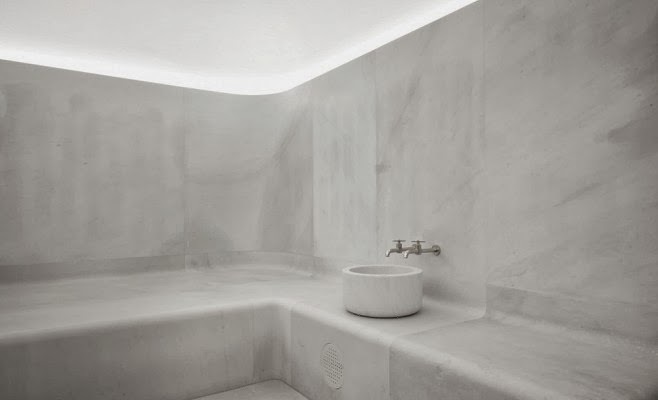 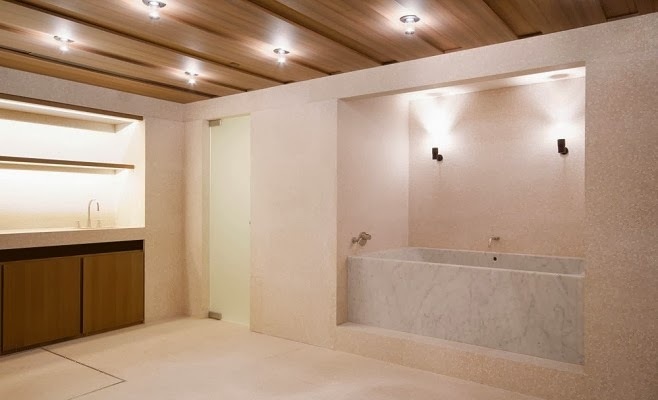 This includes the carrara marble hamam and private hamam, the Finish sauna in solid hemlock with dome ceiling, the stainless steel jacuzzi and private jacuzzis from solid marble in the treatment rooms.